Whether you're looking for a simple single or a complex / multi-engine aircraft (or know someone who is), "How to Effectively Buy a Used Airplane" is a MUST HAVE! This full-hour DVD is guaranteed to help you	Buy, Fly and Maintain your investment ! Many used airplane buyers are blindsided by maintenance defects, unexpected paperwork and unanticipated expenses. Even "experienced" buyers fall prey to such nasty surprises ! So before you "hand prop" the used airplane purchase process, you owe it to yourself to get this no-nonsense DVD. It comes with its own eBook at no additional cost! Both the DVD and the eBook are filled with objective 3rd party advice from experts in the field and can literally save you thousands of dollars and countless hours of time. 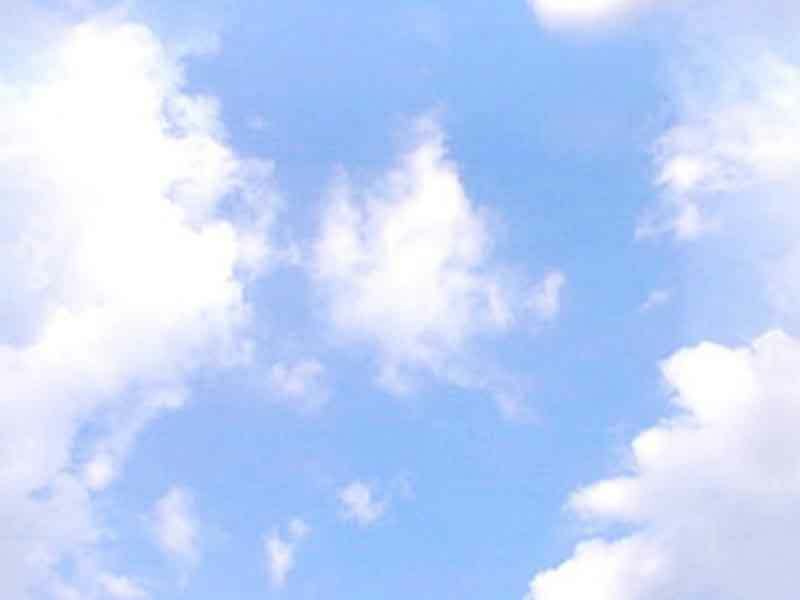 -- Support Resources for just about any used airplane. This hour-long DVD contains solid tips for search preparation and has complete pre-purchase guidance from professional mechanic and experienced buyer Todd Peterson, Airshow Performer, Aviation Mechanic and owner of Peterson's Performance Plus. Todd's sage advice provides GPS-like guidance through the used airplane purchase process. This DVD brings to light airframe and engine problems that are most often overlooked by used aircraft buyers. I have been wanting a plane of my own for over three years, but I truly did not know where or how to begin looking. My experience as a charter pilot did not teach me all of the tricks or help me avoid the pitfalls of buying a used airplane. This DVD tells it all and the companion ebook spells it out in an easy-to-read format that is both interesting and informative. Well done! In a word this guidance is EXCELLENT! The style and graphics make the book an easy read and the DVD is even more remarkable. Very professional. I have bought and sold some 250+ used aircraft in my career and having this DVD and eBook years ago would have been an invaluable asset. I would have made them available to my prospective buyers as a customer service to them. I sure wish I would have seen this DVD before I bought my last two airplanes. I could have saved a huge amount of time and avoided the insurance "sticker shock." An excellent resource and reference! And the FREE companion eBook (PDF) is packed with tips, useful references, links, and checklists to help maximize the effectiveness of your search, buying and ownership experience. Take a look at the Table of Contents . . .
Should You Get A Pre-Purchase Inspection or A Complete Annual? Before You Take Possession - The Final "To Do's"
Sure, you might find a sampling of the above on the internet. You can even sign up for someone's "Free" video that results in endless pestering emails. But like anything else, you get what you pay for. 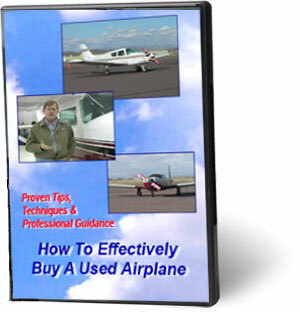 "How to Effectively Buy a Used Airplane" Gives You Much More! STAY PROTECTED and SAVE MONEY! How To Make It To TBO - The techniques and secrets to protect your investment and get the longest life out of your engine. How To Maximize Your Annual Inspection and Minimize Your Costs - Things YOU can do to save money and get the most out of your mechanic's time. Order now and get a FREE Ownership and Operating Cost Spreadsheet! This comprehensive and fully customizable MS Excel worksheet is easy to use and will clearly and automatically display the hourly cost of operating your aircraft. USE IT ON YOUR POCKET PC TOO! Purchase Agreement Template - This completely revisable MS Word document has all the verbiage to protect you in your purchase. It is an exact copy of the example provided in the book. FREE Shipping In Continental USA ! ! ! 100% CUSTOMER SATISFACTION OR YOUR MONEY WILL BE REFUNDED!